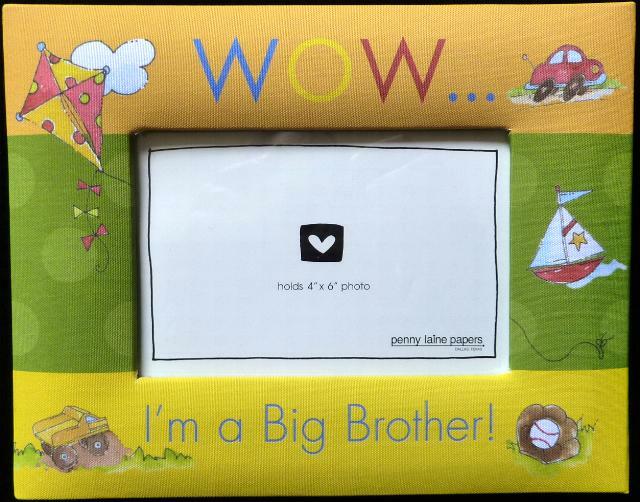 Need a gift for a Big Brother or Big Sister? 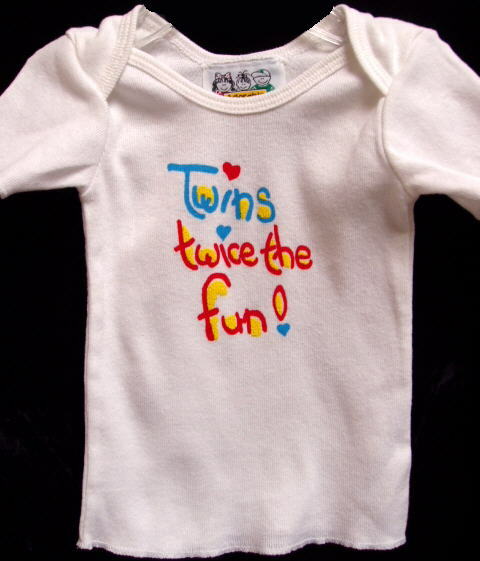 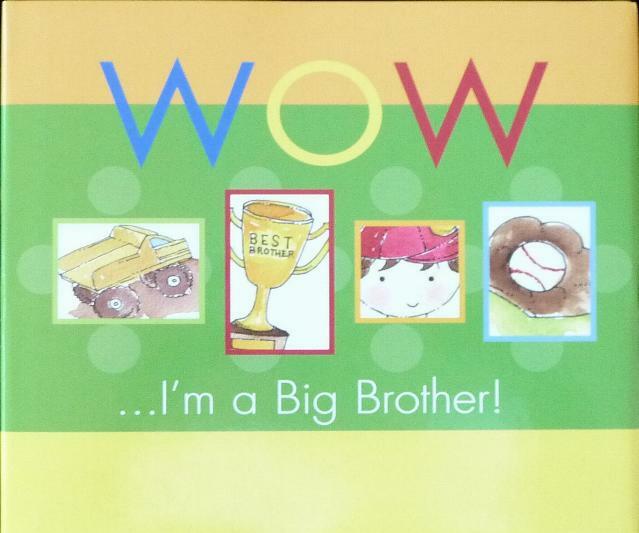 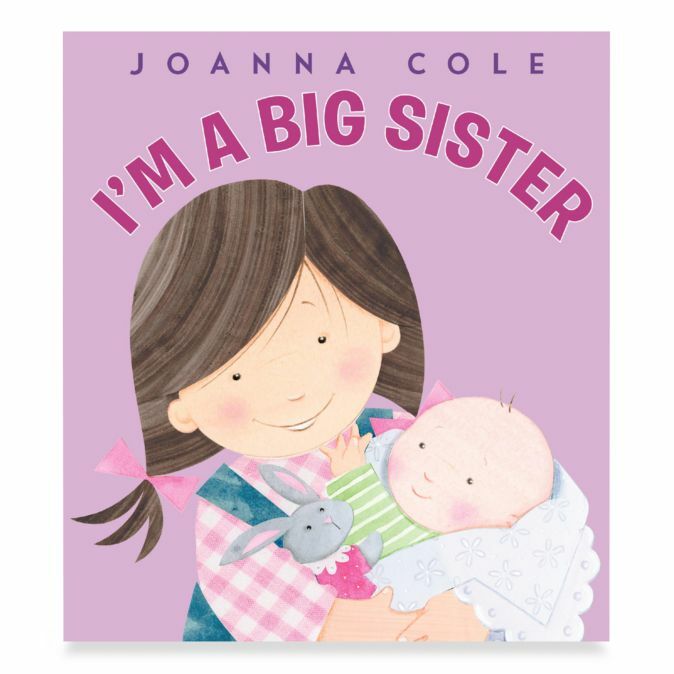 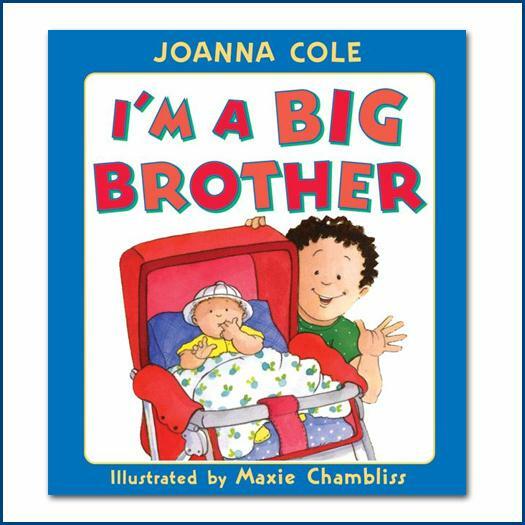 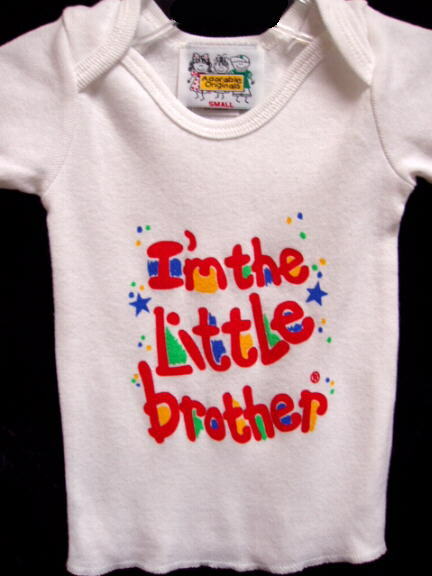 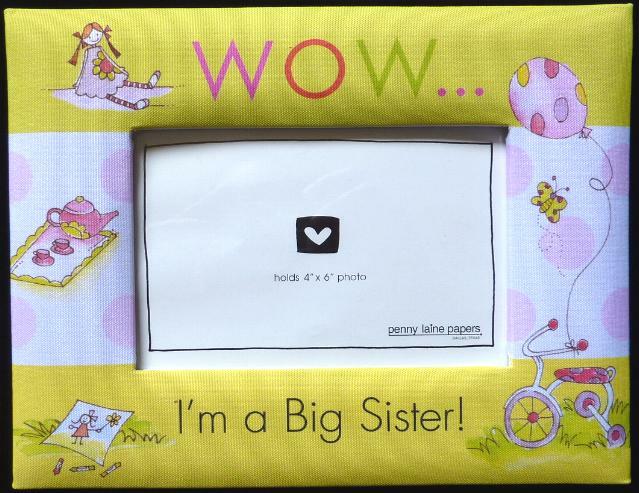 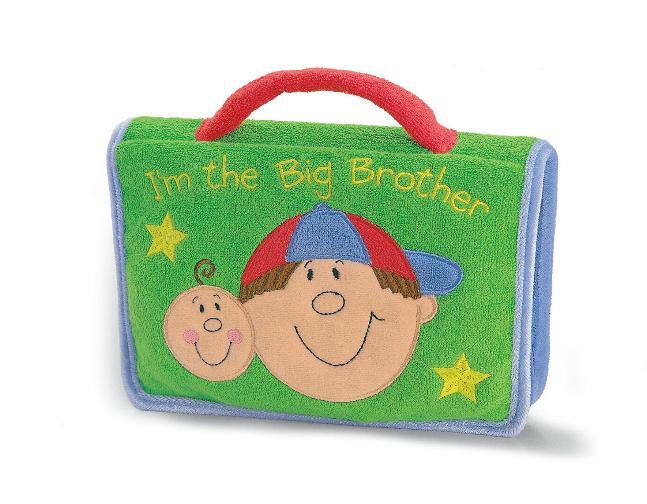 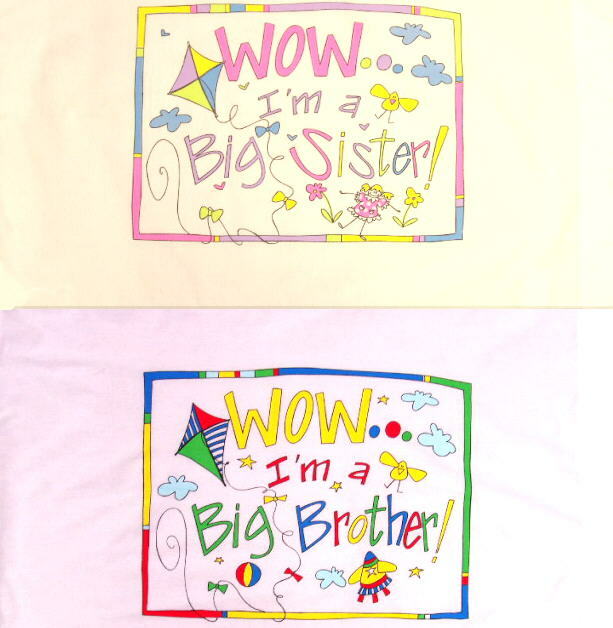 Big Brother and Big Sister Sibling Gifts to make any joyous birth a joy for the the older sibling as well. 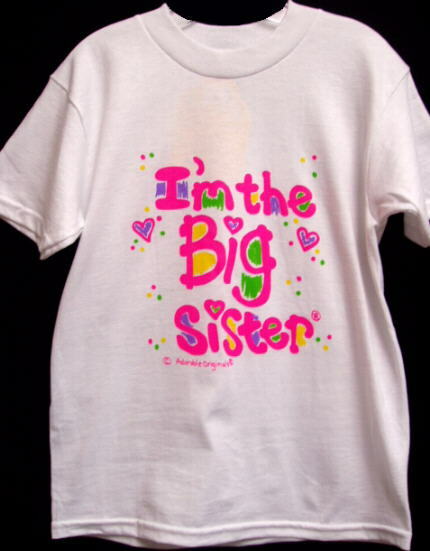 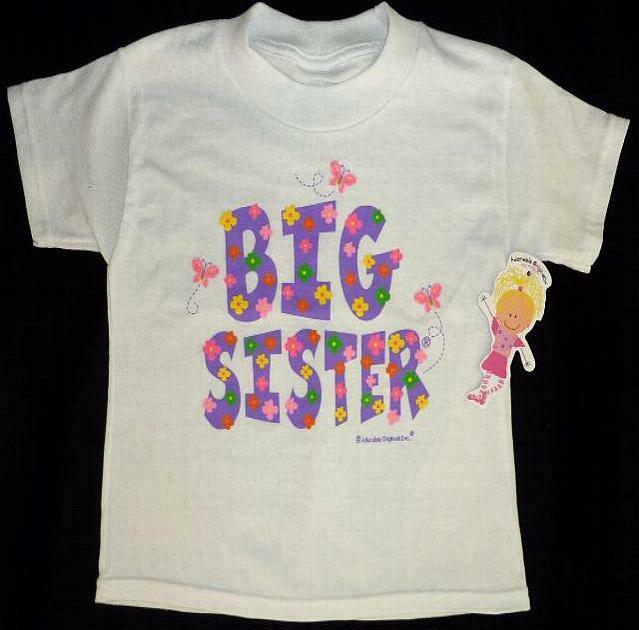 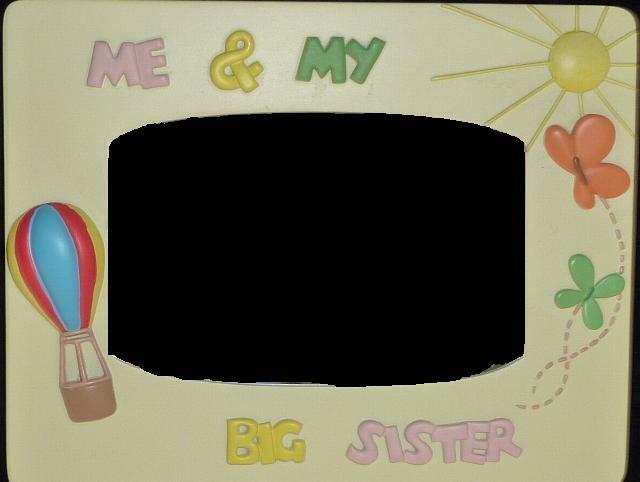 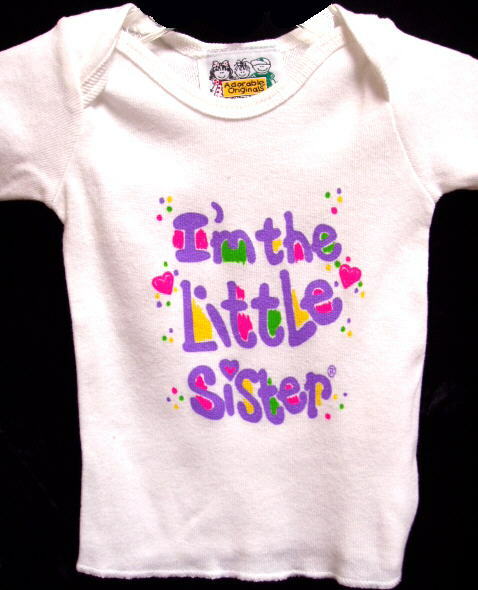 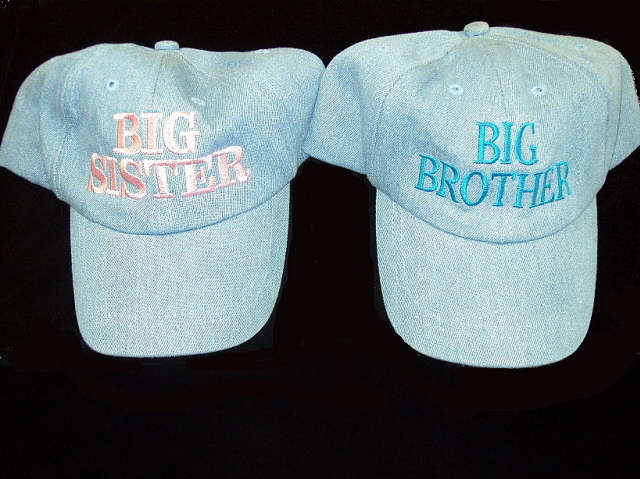 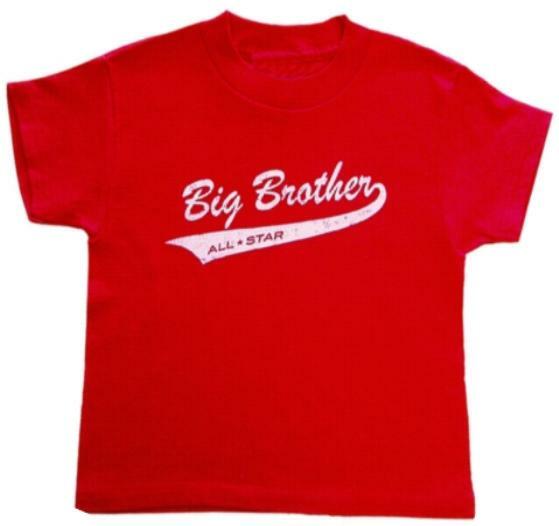 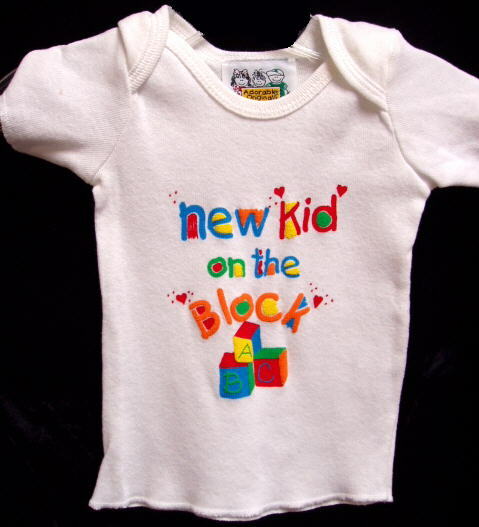 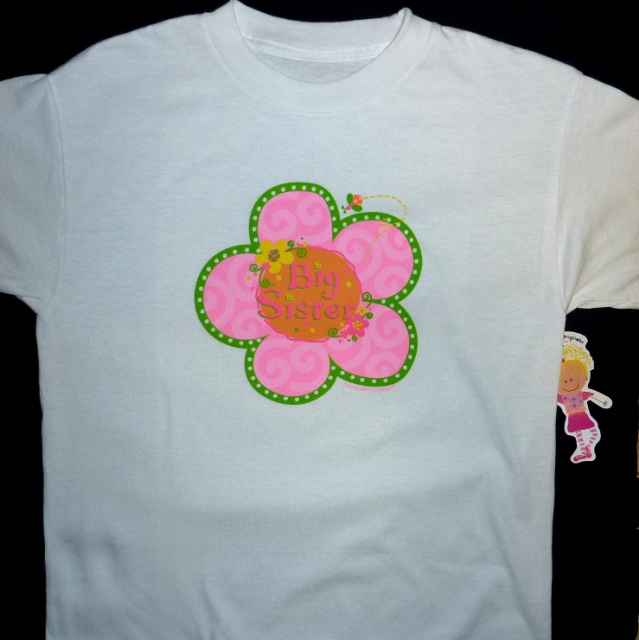 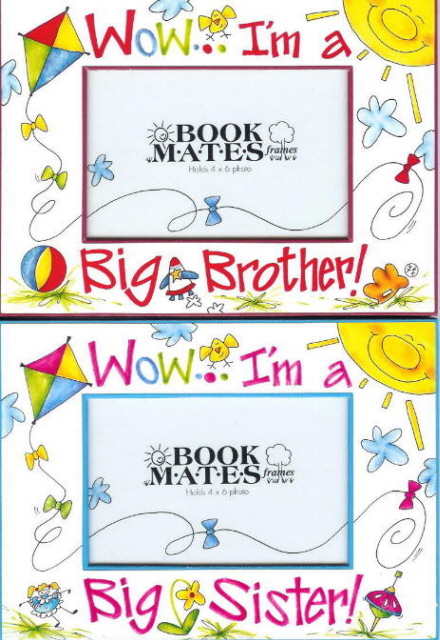 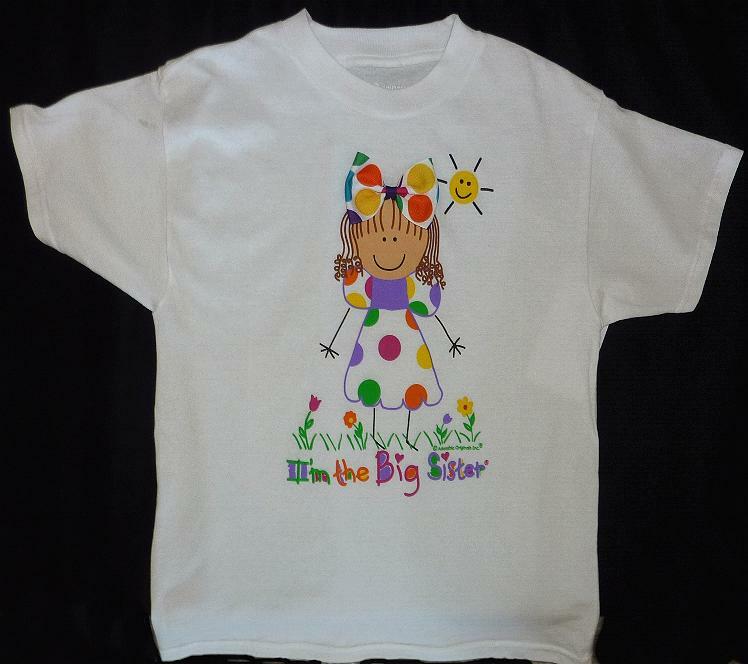 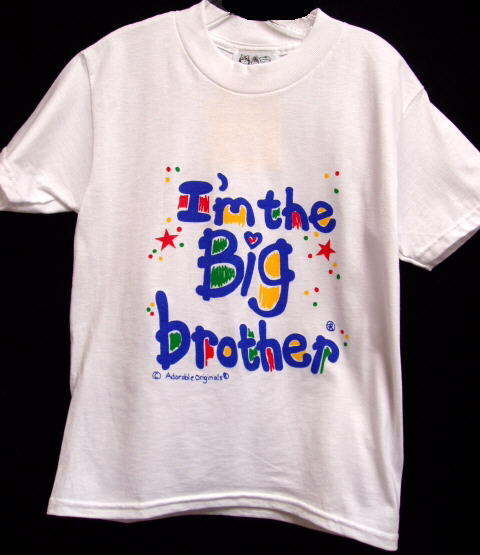 Offering everything from I'm the Big Sister Shirts, I'm the Big Brother Shirts, Big Sister and Big Brother hats, books, scrapbooks, and Big Brother, Big Sister picture frames. 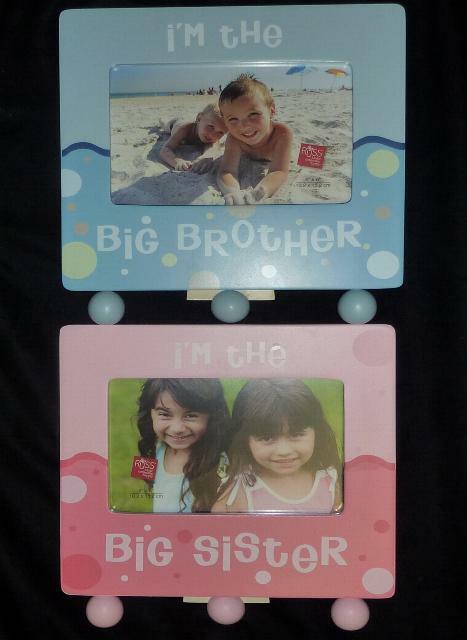 Just arrived big brother and big sister photo albums.